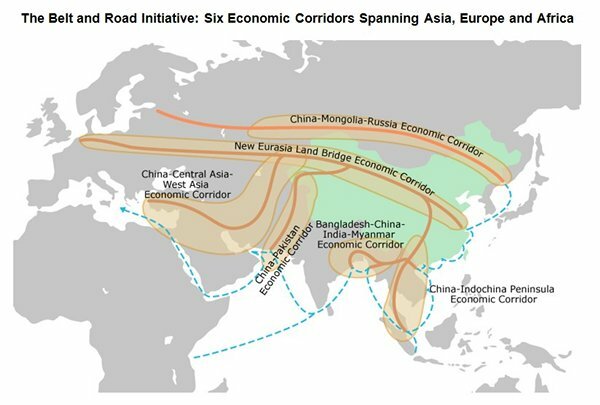 The LMC is the first and a new type of sub-regional cooperation mechanism jointly established by the six countries along the Lancang-Mekong River and an important platform for extensive consultation and joint construction of the “Belt and Road” Initiative. 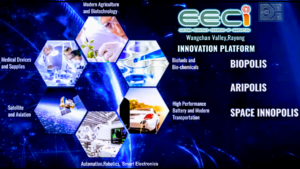 More information on the Five-Year Plan of Action on Lancang-Mekong Cooperation (2018-2022). VIENTIANE, July 4 (Xinhua) — Media representatives and government officials from Lancang-Mekong countries have called for further media cooperation to cope with challenges in the digital era. They made the call during the two-day Mekong-Lancang Cooperation Media Summit held Monday through Tuesday in Vientiane, Laos. The six countries of the Lancang-Mekong cooperation are China, Laos, Cambodia, Myanmar, Thailand and Vietnam. Established in March 2016, the Lancang-Mekong Cooperation (LMC) mechanism offers a new path of sub-regional development featuring equality, sincerity, mutual assistance and kinship. The mechanism is made possible because the six countries share the same river — called the Lancang River in China and the Mekong River when it flows through the other five countries before emptying into the sea. The Chinese delegation attending the media summit was led by Huang Kunming, head of the Publicity Department of the Communist Party of China Central Committee. Government officials attending the summit, held under the theme “Shared Vision, Shared Future,” emphasized the need for media of the six countries to deepen cooperation. Noting that media from Lancang-Mekong countries bear great responsibilities, Kikeo Khaykhamphithoune, head of the Lao People’s Revolutionary Party Central Committee’s Publicity Department, said that media should be practical, objective and fair to boost mutual understanding between peoples in the region and contribute to the social-economic development of the six countries. Media cooperation of Lancang-Mekong countries could promote connectivity and let the world know the advantage of this region, said Tassanee Pholchaniko, deputy director-general of Thailand’s Government Public Relations Department. Government officials in charge of media should also focus on small-sized media and social media in the digital era, instead of focusing on mainstream media alone, she said. “Mainstream media should use social media to make themselves function better and in a more efficient way,” Tassanee added. Media representatives from Lancang-Mekong countries also have high expectations for cooperation. Tuo Zhen, editor-in-chief of People’s Daily of China, said the Lancang-Mekong cooperation mechanism offered a wide platform for media to play active roles, and media should contribute to building bridges for people-to-people exchange among Lancang-Mekong countries. Media from Lancang-Mekong countries should strengthen their cooperation to boost regional development, and explore ways to improve accuracy and effectively reach the audience, while playing the role of the media in guiding the society and promoting mutual trust and understanding, said Sounthone Khanthavong, director-general of Lao News Agency. Media of the six Lancang-Mekong countries should be the “amplifier,” “builder,” “cooperator,” and “defender” of Lancang-Mekong cooperation, said Zhou Zongmin, deputy editor-in-chief of China’s Xinhua News Agency. Soy Sophea, editor-in-chief of Derm Ampil News Center of Cambodia, said the Lancang-Mekong cooperation mechanism, put forward by China, would help narrow developmental gaps in the region and boost cooperation between the Association of Southeast Asian Nations and China. Cambodian media will actively participate in Lancang-Mekong media cooperation and are eager to learn from other countries to promote Cambodia to the world, Soy Sophea said. Over 120 people from media, governments and the business sector participated in the summit in Vientiane. Representatives of CLMVT GO! in attendance at the summit expressed optimism at the collaborative spirit in projects being developed in the CLMVT region. 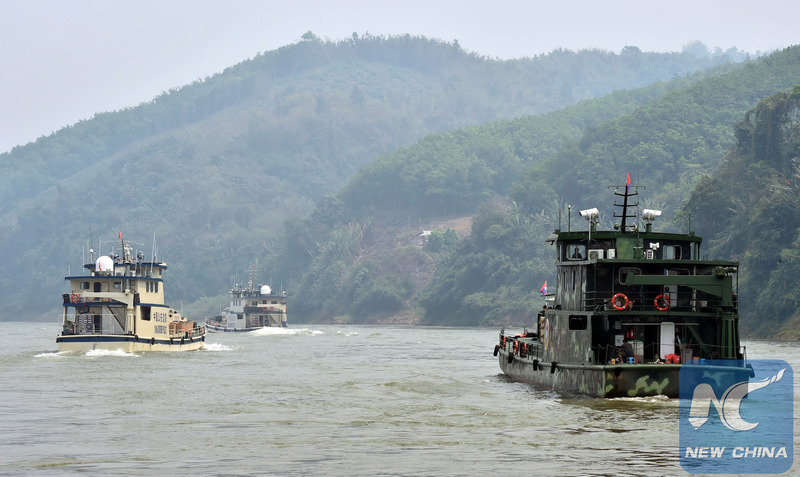 The LMC platform has so far set up the Water Resources Cooperation Center, Lancang-Mekong Environmental Cooperation Center and the Global Mekong River Studies Center to protect water resources and the overall environment in the region. 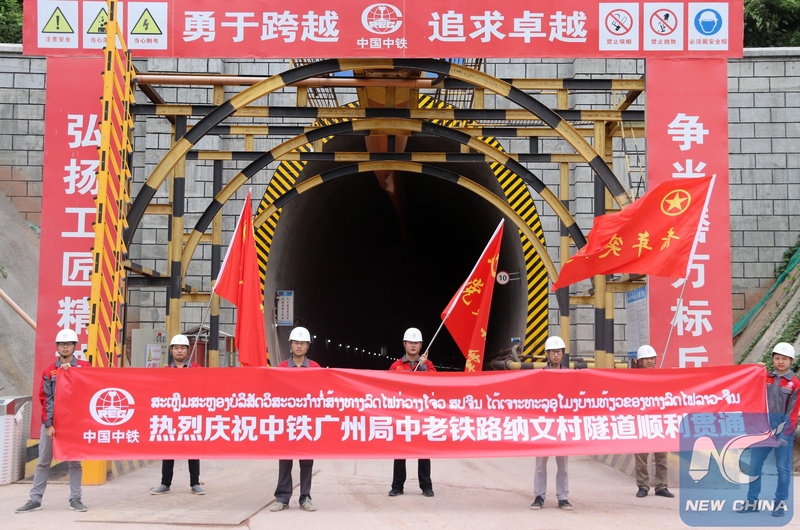 In November 2017, Power Construction Corporation of China achieved synchronous water closure of its Phase II Nam Ou River-1 and Nam Ou River-7 hydropower stations in Laos, marking a leap in the hydropower construction project. The Nam Ou drainage basin hydropower development plan is a seven-dam cascade project with a total installed capacity of 1,272 mega-watts and annual generating capacity of some 5,000 gigawatt hours, which will greatly alleviate the landlocked country’s power shortage. For more information and articles please refer to Stark Networks AG website and associated social media, working in collaboration with Orpheus Group in the CLMVT portfolio of projects. Xinhua reporters Mao Pengfei, Nguon Sovan in Phnom Penh, Zhuang Beining in Yangon, Tao Jun in Hanoi and Yan Hao in Hong Kong also contributed to the information in this article.